Happy Friday! 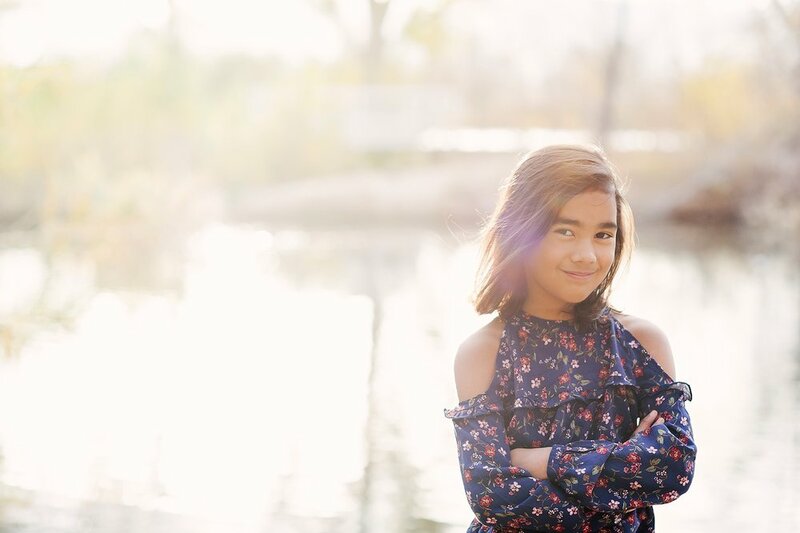 I realized it's been a bit since I did a "Family Friday" post, so I thought I'd share some very overdue photos of Elysse's 9 year old portraits this fall! I know, very overdue!